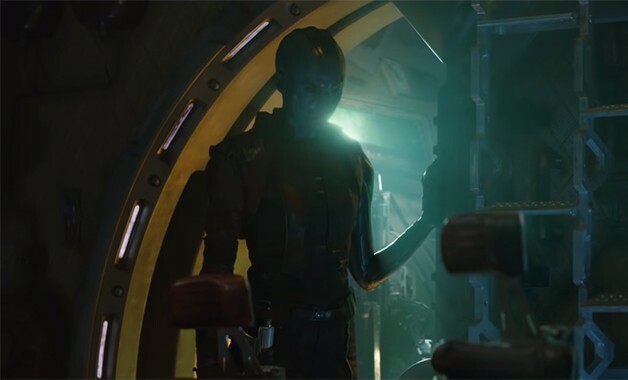 Today, Marvel Studios released the official trailer for Avengers: Endgame and the new preview may have teased Hawkeye’s successor, Kate Bishop. 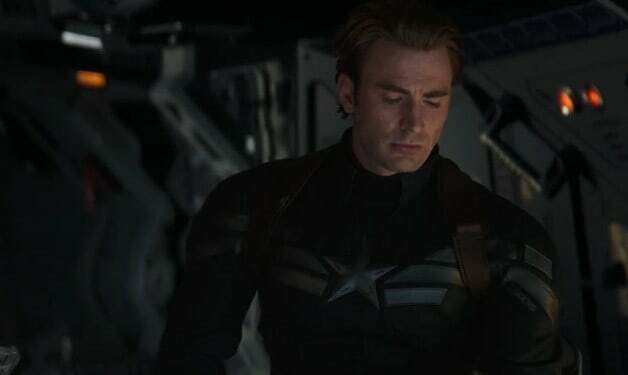 In the new trailer, voice-over narration by Peggy Carter from Captain America: The Winter Soldier is played over flashback scenes that highlight the journeys of our main heroes. 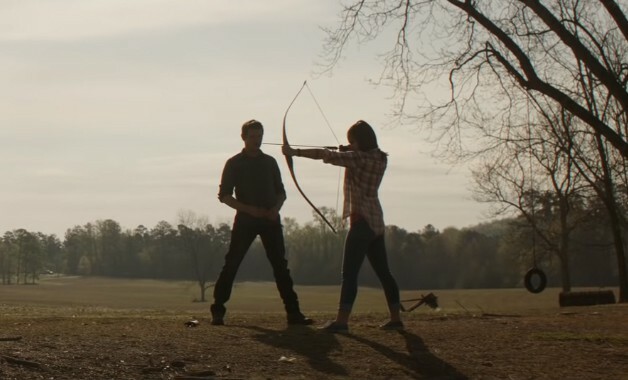 When the preview focuses on Hawkeye, the skilled archer can be seen in a field teaching a young woman how to use a bow and arrow during what appears to be a family outing before the devastating decimation caused by Thanos in Infinity War. The unidentified woman already appears to be skilled with a bow and arrow, as she clearly hits the bullseye on the target Clint Barton has placed for her, leading fans to believe that she is Kate Bishop, Hawkeye’s successor in the comics. 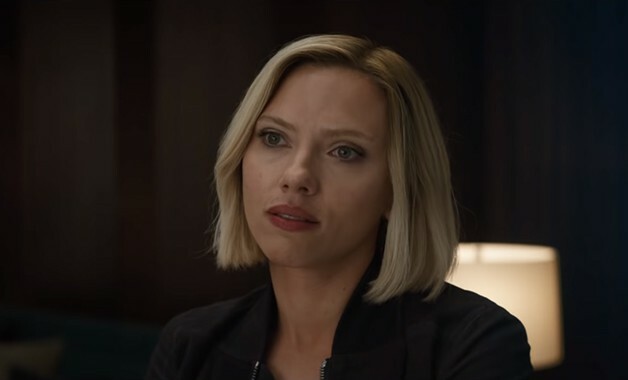 Of course, some speculate the character is actually Hawkeye’s daughter, Lila, and that Marvel Studios will have a new spin on Kate Bishop. 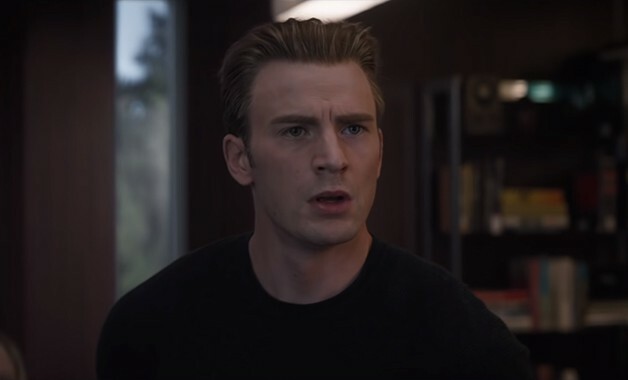 However, the three characters spotted in the background could also be Hawkeye’s family, potentially meaning Kate Bishop is related to Hawkeye in a different way (perhaps she’s his niece?) or she’s a friend of the family. 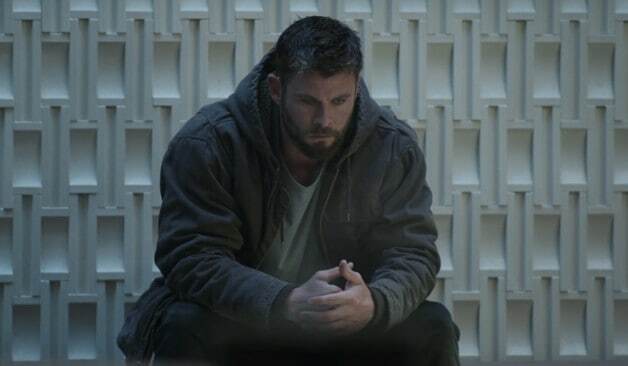 Either way, it appears Hawkeye was in the midst of training a successor or partner before the decimation presumably took his family. 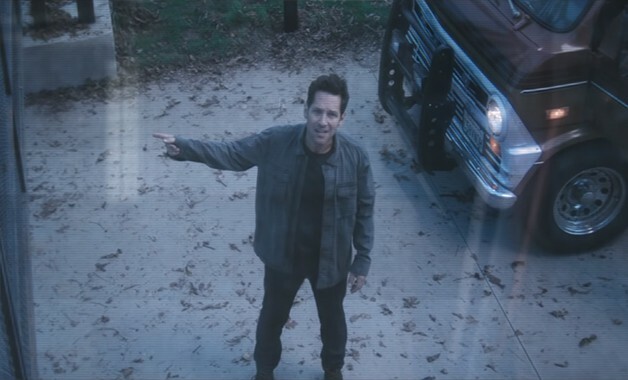 Do you think we got our first look at Kate Bishop? Would you like to see the character become the new Hawkeye in the MCU? Share your thoughts in the comments section below!